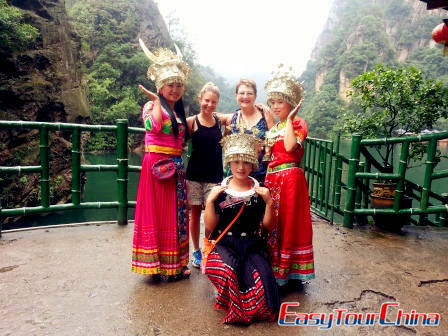 Make an all-side exploration of fascinating Zhangjiajie! Cable cars up to the highest peak, hike along beaten path, or organized raft trips on river … Not just a sightseeing tour. Arrival in Zhangjiajie, be met and transfer to hotel. 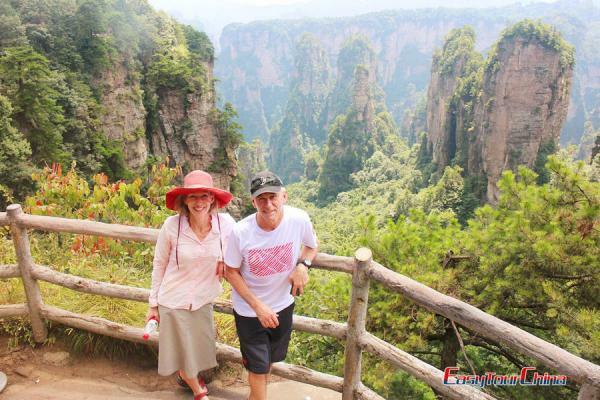 Visit Yuanjiajie and Tianzi Mountain Nature Reserve today to see the stunning sandstone peak forest. 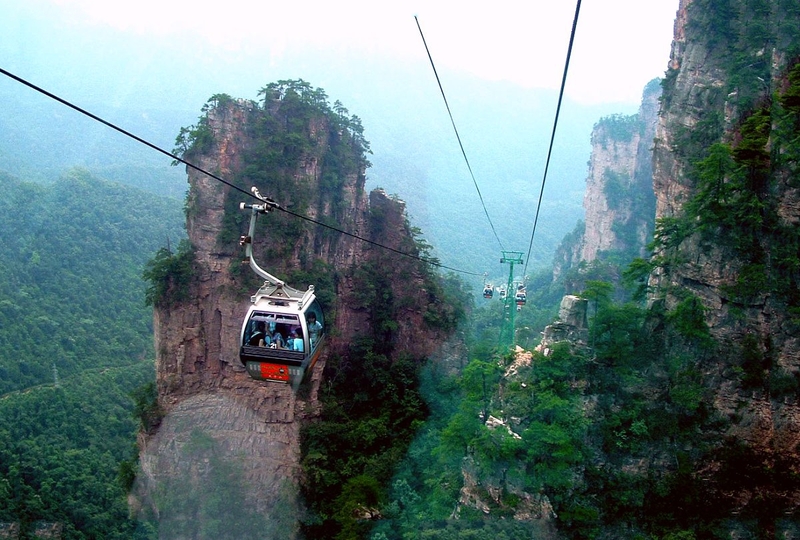 You will take Bailong Elevator, a 326m glass elevator built onto the side of a huge cliff, to the top of the mountain. 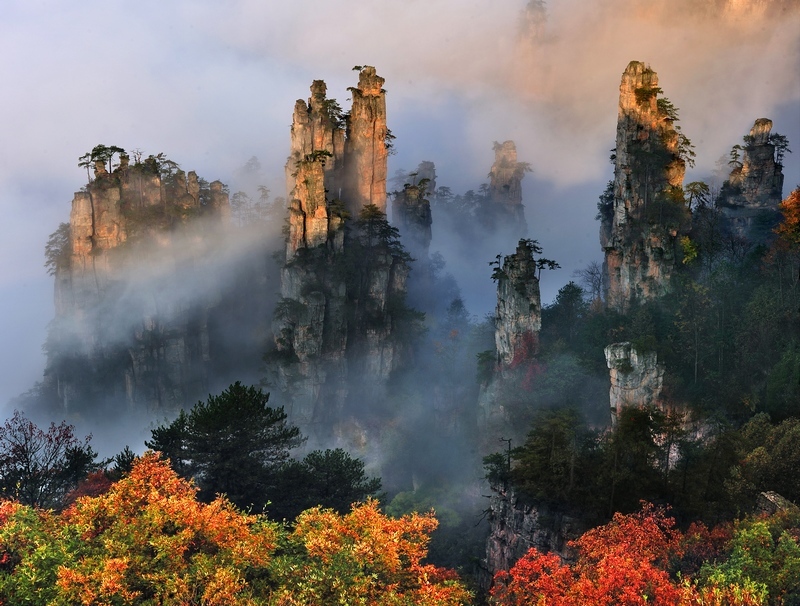 Visit the famous Avatar Hallelujah Mountain and Back Garden. 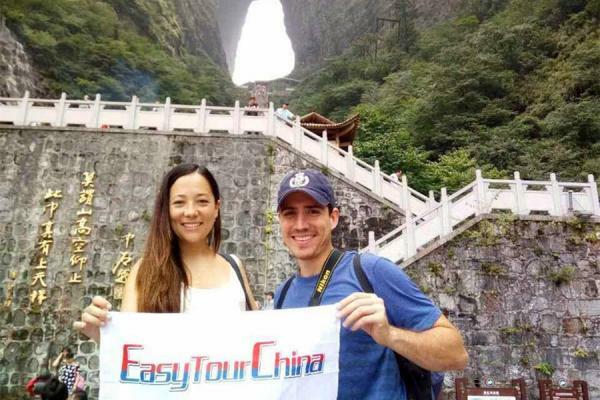 Continue to Laowuchang and Tianzi Mountain , you will view the Sky Field Garden, Natural Great Wall and Dianjiang Tai. Descend by optional cable car and visit Ten-Mile Gallery before transferring back to hotel. Drive to visit Tianmen Mountain to experience the world longest cable car at 7454m, and see the stunning landscape at the national park. Then proceed to the airport or train station to head for your next destination.